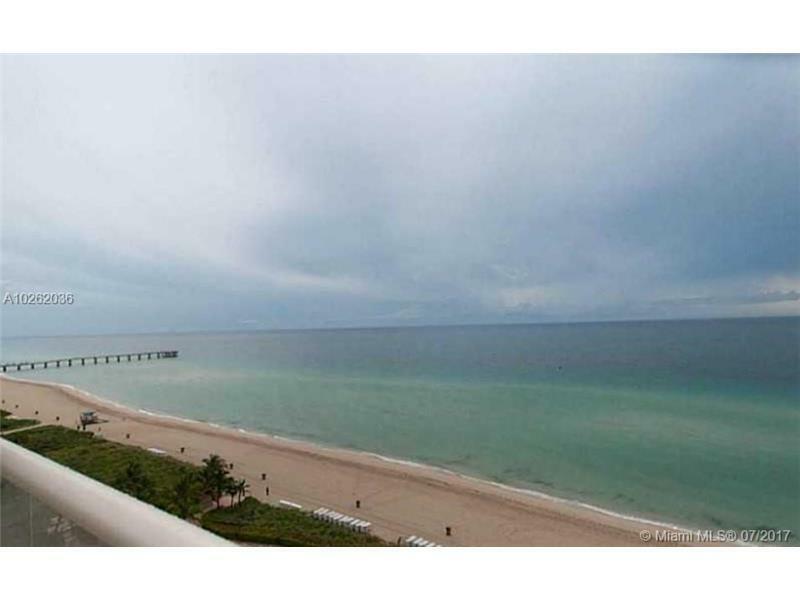 Spectacular one of a kind 3 bed and 4.5 bath, beautiful corner unit has views of the ocean and the Intracoastal. 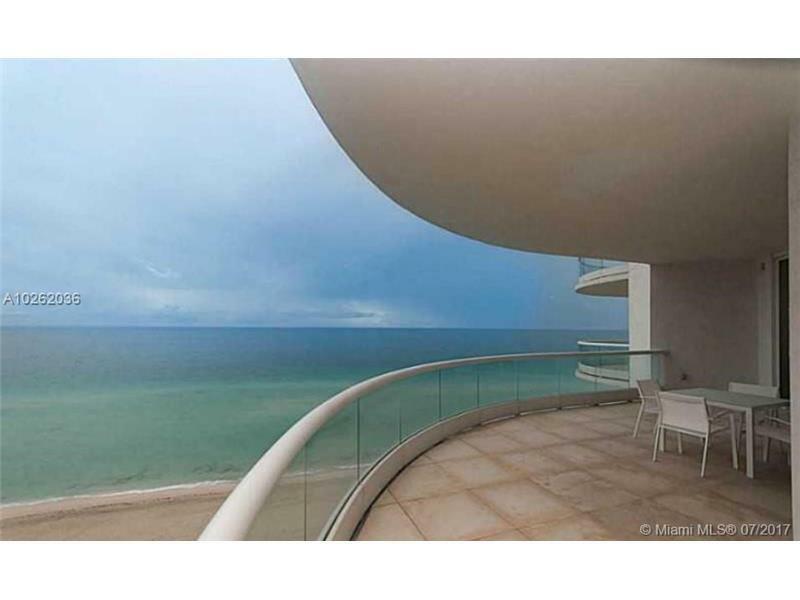 This stunning home was designed by interior design Roger F. Zwickel who specialize in most high-end residences. 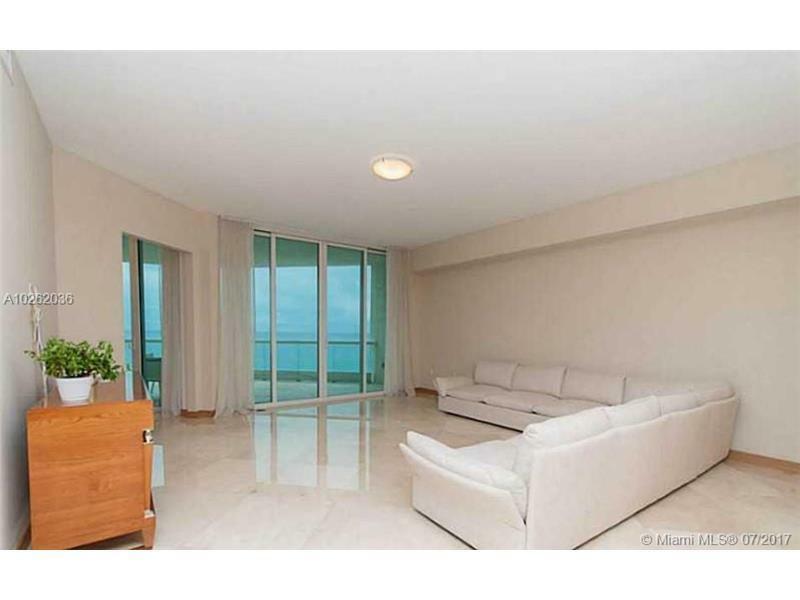 Top of the line finishes, Snaidero kitchen, high ceiling, private elevator! Superior amenities 2 restaurants, 5 start amenities, gym and hotel style spa, concierge. 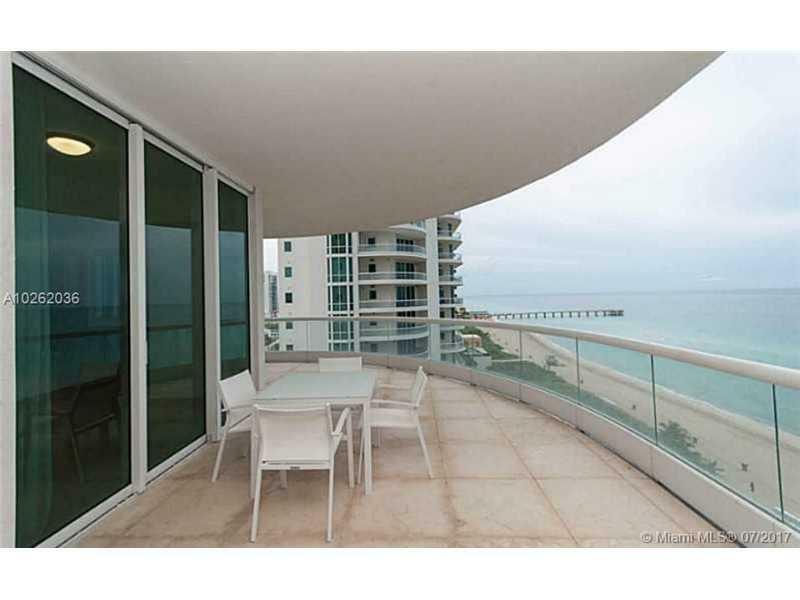 Enjoy a country club ocean lifestyle in the most luxurious building on the beach!!! !